Lux Adorna Cashmere Cowl kit - because cashmere. Chevron Cowl pattern is included. How to plan for perfect-fitting, wearable knitwear, and so much more! Kitten Wool Ball enamel pin, to adorn project bags! For knitty cat lovers. 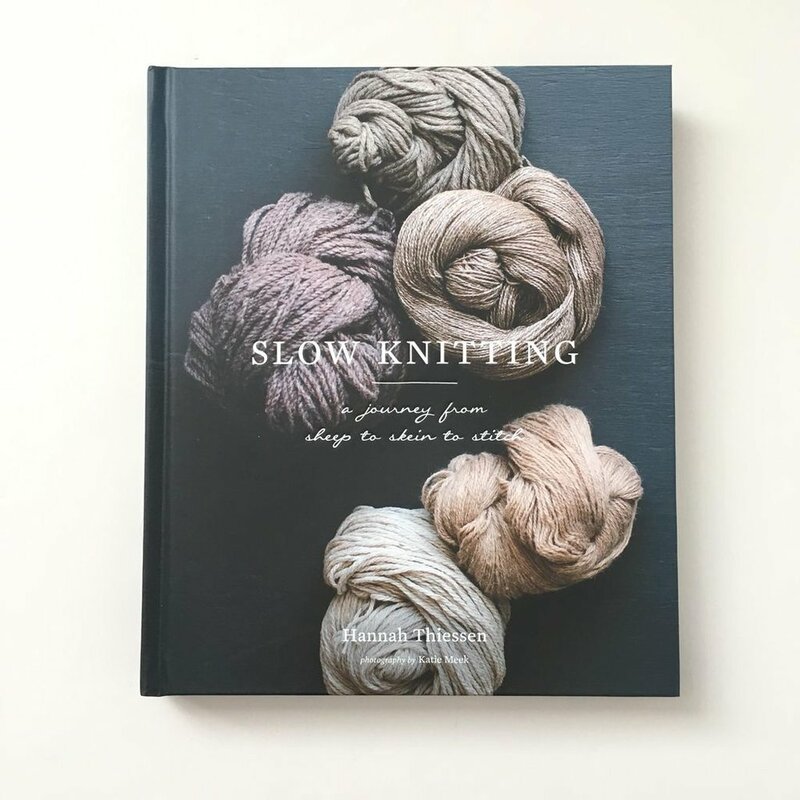 Slow Knitting by Hannah Thiessen, a gorgeous book on meditative knitting with lovely patterns. 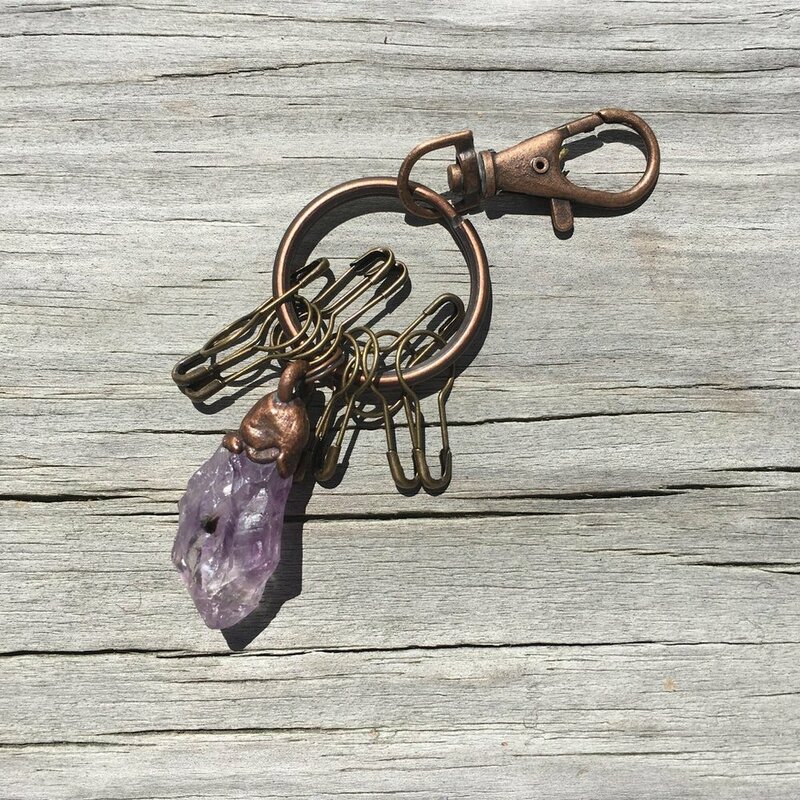 Crystal Stitch Marker clips - organize stitch markers and get some good vibes! 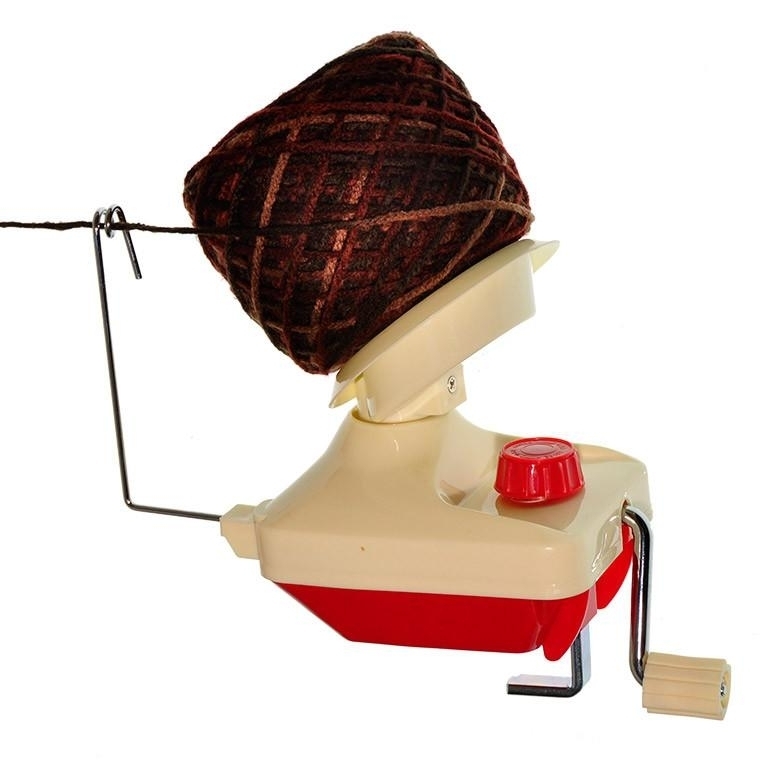 A yarn winder, because every knitter/crocheters life is better with one. 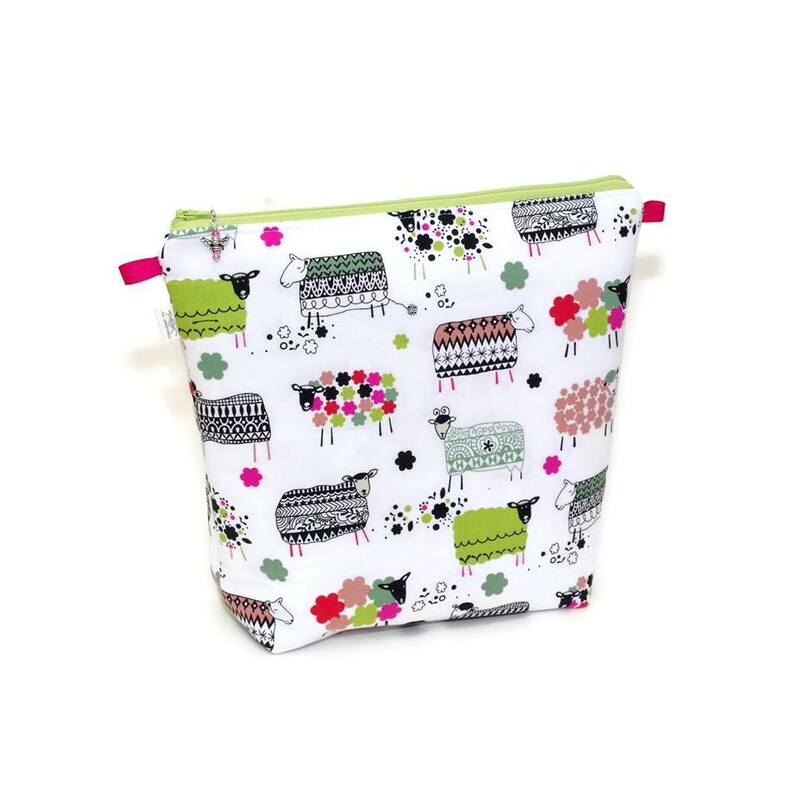 A Stitched by JessaLu project bag. Yes, everyone needs more project bags. Comes in many prints! McIntire Scarf kit, a luscious merino/cashmere scarf. Pattern included. Wool is an essential part of any high fiber diet. Because it's true.